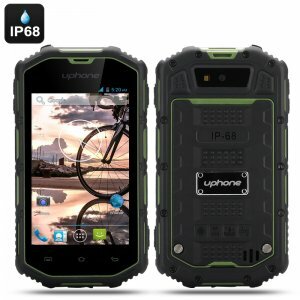 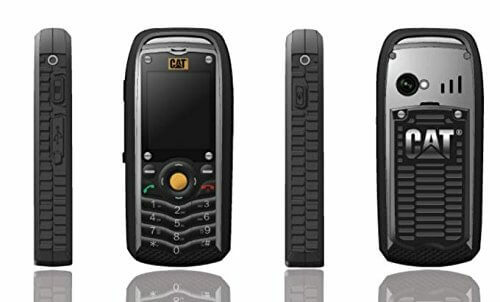 This CAT B25 dual SIM phone features a splash-proof rugged external housing, rubber keys and Bluetooth connectivity. 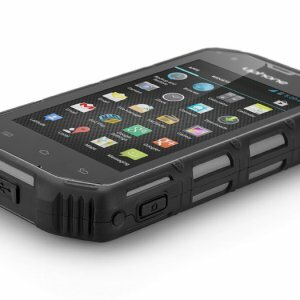 Its durable rubber housing makes it a resilient phone that will withstand almost everything you can throw at it. It has a 2 MP camera, FM radio and flashlight, 2G web connectivity, SMS/MMS capability and a speakerphone. 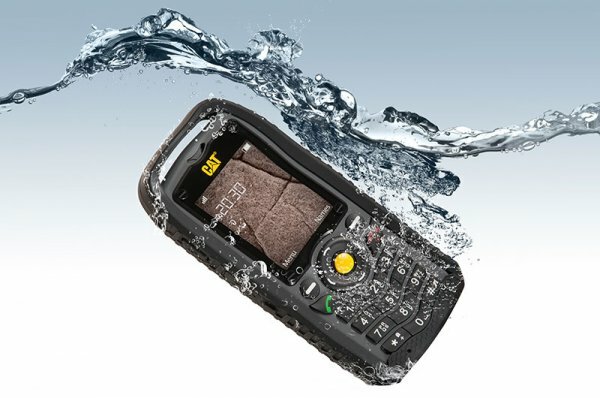 It’s a waterproof phone that can be submerged for 30 minutes and up to 1 meter. 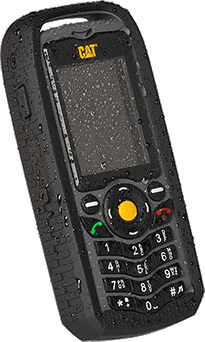 Impact Proof – survives drops of up to 1.8 meters. It erases background noise with its noise cancelling microphone coupled with high quality speakers you can hear the caller and the caller can hear you loud and clear. 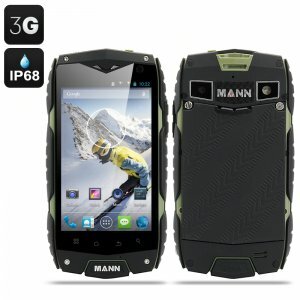 The B25 is suitable for most weather conditions: It can survive in temperatures as low as -25°C (-13°F) and as high as 55°C (131°F).